Why this Filipino girl is fighting for Israel? Staff. Sgt. 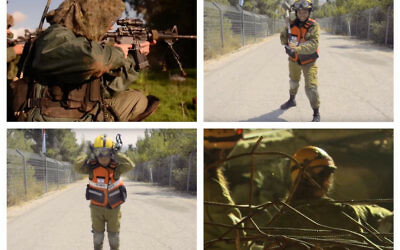 Joana Chris Arpon isn’t Israeli, or Jewish, but her service in the IDF is personal.